Launched in 2010, PubMed Health provides information for consumers and clinicians on prevention and treatment of diseases and conditions. The site specializes systematic reviews/clinical effectiveness research (CER), with easy-to-read summaries for consumers as well as full technical reports. 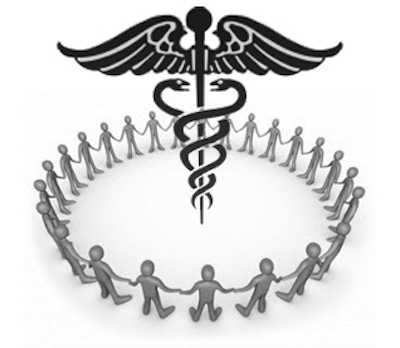 CER finds answers to the question “What works?” in medical and health care. Effectiveness studies are essential for informed clinical and consumer decision making. Today, PubMed Health makes available more than 41,000 CER results for consumers and clinicians. With the site closure, those results will be made available on PubMed, MedlinePlus, and Bookshelf. According to the announcement, PubMed has always indexed NLM’s systematic reviews/CER and can be used to search for that content. MedlinePlus can be used to search for consumer health resources. The NLM discontinued PubMed Commons, a feature that enabled authors to share opinions and information about scientific publications indexed in PubMed, earlier this year due to a low level of participation . With the NLM citing consolidation of resources, it’s likely that PubMed Health also experienced a low enough level of use that they decided not to continue investing in the resource. 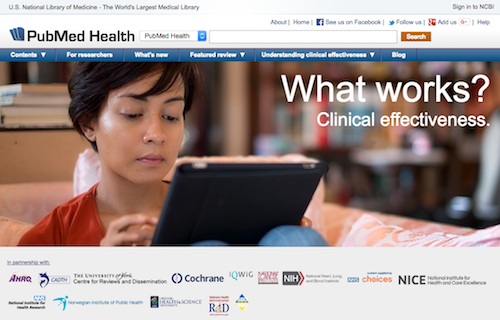 PubMed Health to be discontinued October 31, 2018; content will continue to be available at NLM. NCBI Insights. 2018 Jul 31. 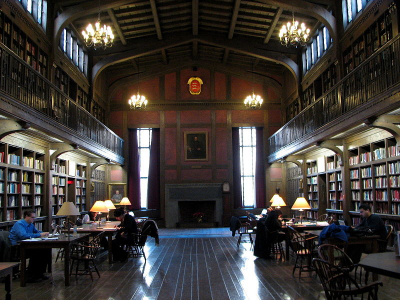 PubMed Commons to be Discontinued. NCBI Insights. 2018 Feb 1.